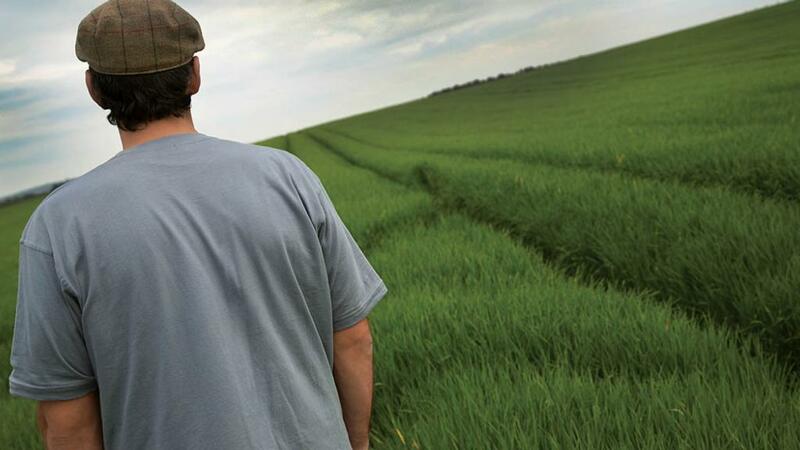 Farming charity the Royal Agricultural Benevolent Institution (RABI) has reported a 39 per cent surge in state benefit claims from the industry, making it a record year for such claims. Last year’s claims totalled £472,809, up from £286,691 the year before. RABI head of welfare Trish Pickford said: “The nature of our work today is more time-consuming and more complex than in the past. “People are falling through the net, being left with less money – or none at all – when benefits are stopped. In 2017, the RABI handed out grants of £1,990,262 to 1,260 individuals and families. Can you help this energetic ag consultant raise £2,500 for RABI? The payments covered £216,000 towards home top-up fees, £197,000 to help clear domestic bills and £146,000 on disability equipment and home adaptations. But Ms Pickford said a lot of the charity’s time and efforts were going into providing further information which often did not show up in its grant-giving statistics. “This includes things such as signposting people to other charities, as well as giving advice on claiming benefits and Local Authority funding procedures,” she said. As of January 1 this year, the charity has taken additional measures to further support the industry through employing more welfare officers in England and Wales. Its chief executive Paul Burrows said the welfare officers ‘understand farming and its issues’ and take the time to visit people, build relationships and talk through problems and possible solutions. He added: “Many people contact us when they have nowhere else to turn. RABI are available through a freephone helpline on 0808 281 9490.